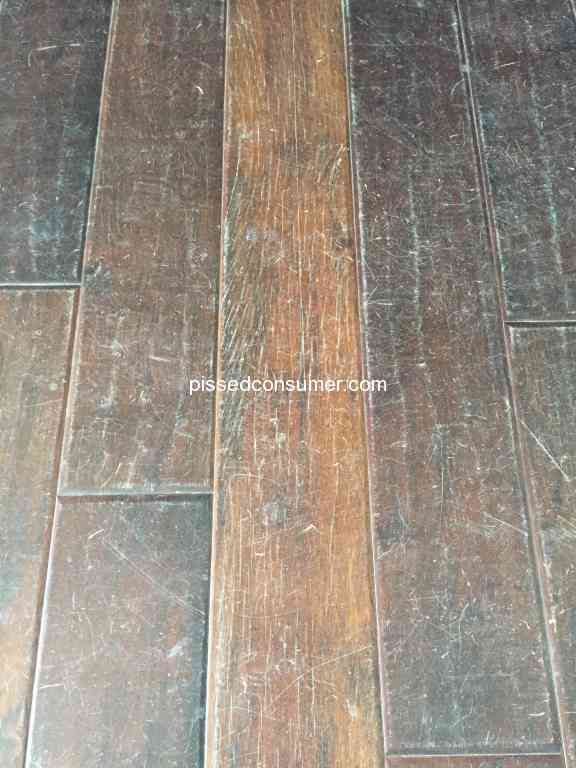 Shaw Floors - Failed Finish, Shaw Flooring, Anderson Casitablanca Hammered Clove Flooring. Junk! 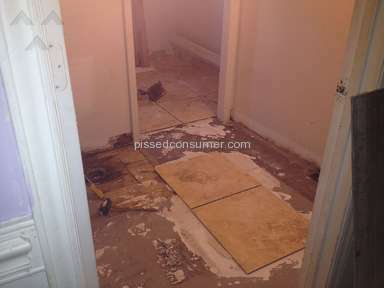 After the floor was installed (June 14) we realized there may be something wrong with the floor. 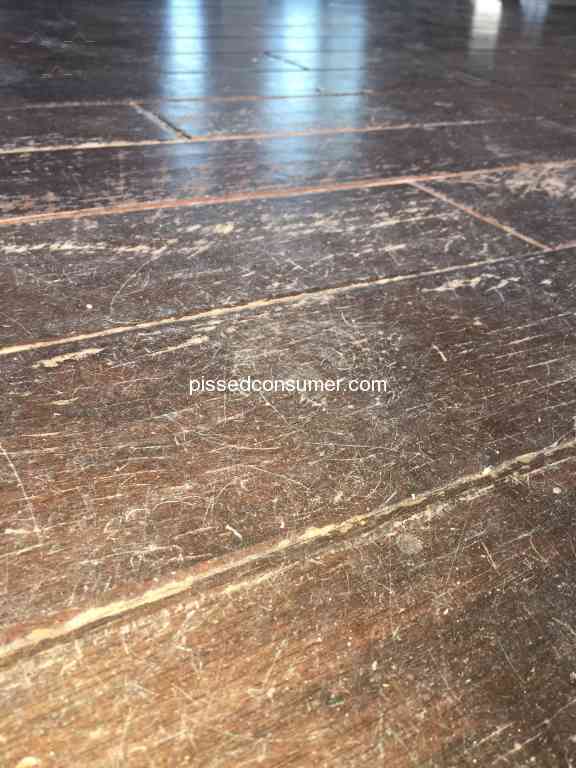 Three months after the floor was installed, we contacted the dealer (Carla Nichols of All About Floors, Woodward, OK) to tell her something was wrong with the product. 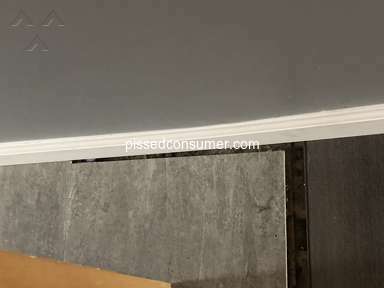 The sales rep, named Bruce Maness did not come to look at the floor until July 15 (more than one year after installation). Claim denied in August 15 at which time we asked to have the claim reevaluated. A second “independent” inspector Jim Morwood was sent out in September 15. Called dealer (Carla Nichols) to see if she had received a report from the last claim inspection; the letter sent said the claim was denied due to negligence. 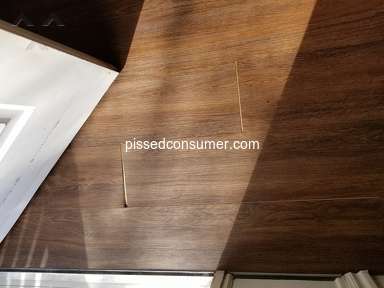 We later contacted Shaw flooring and were told to return our two unused boxes of flooring for them to evaluate; we did not do so because: they were not willing to buy it back to test it and because the dealer had told us that the flooring had came from two different runs or lots because the factory had been moved during production because of QC issues. 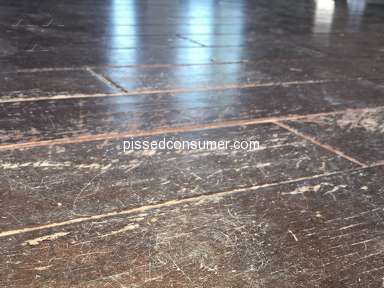 I do not expect for anyone to guarantee a wood flooring product as scratch proof but I do expect for a high quality engineered wood flooring product such as, Shaw’s Anderson, Casita Blanca, Hammered Clove to have a finish on it that resists normal wear and that has a finish on it that is not separating from the surface. 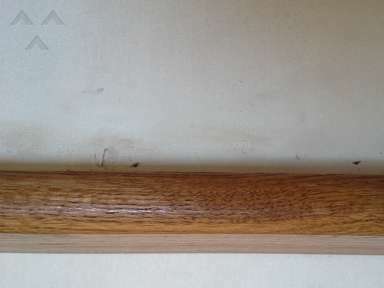 In the pictures of the installed flooring, you can see where the grain is ‘checking’ due to failure of the finish, i.e., the finish is separating from the wood. It is not due to ‘wearing high heeled shoes or moving furniture without felt covered feet’ as Shaw claims in their denial letter. I would like for Shaw to accept the findings of a true independent inspector. 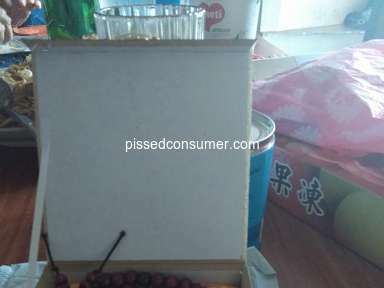 The dealer has failed us, the wholesaler has failed us, and Shaw has failed us by not standing behind their product. 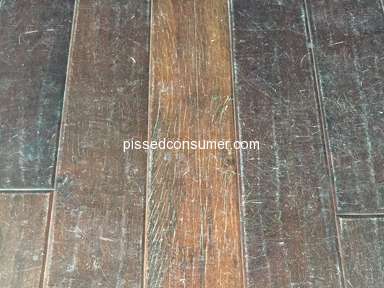 There is a problem with the finish on the installed floor in our home. 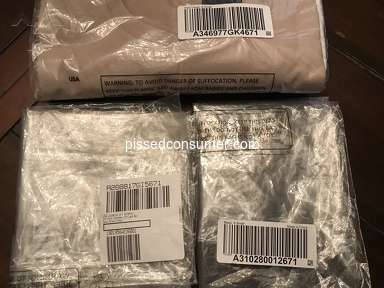 Review #1358184 is a subjective opinion of EliteNewt675.